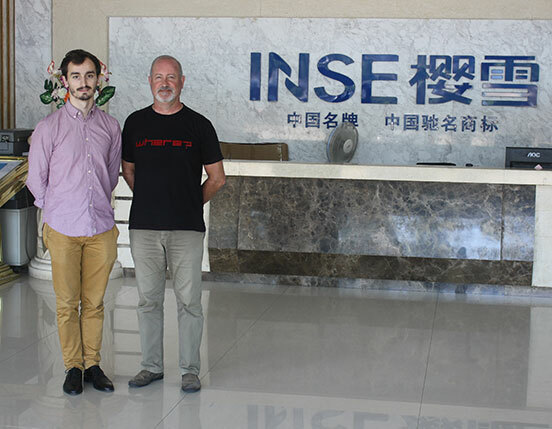 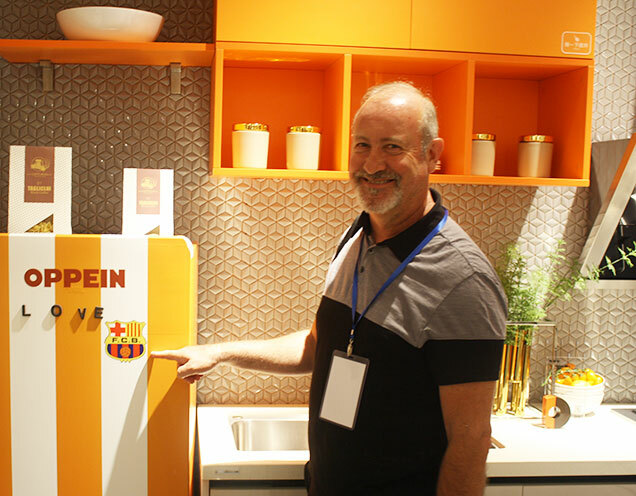 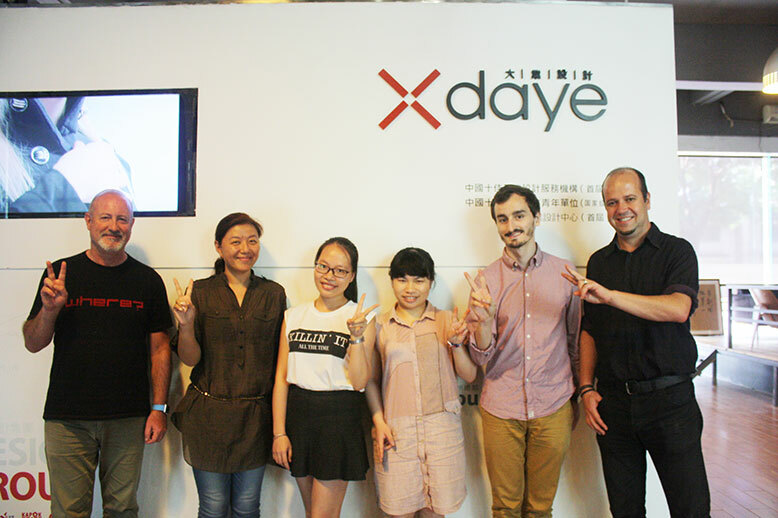 The week of July 18th, 2016, the director of Workplane Design, Mr. Josep Casal, visited China again toghether with other members of the Barcelona’s team. 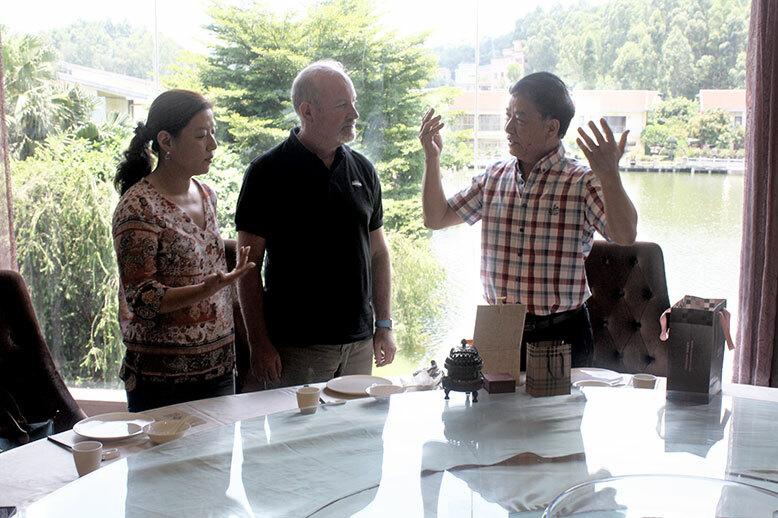 His first visit to this country was in 2001 and after that has already been at least five times for reasons of cooperation between companies or business misions. 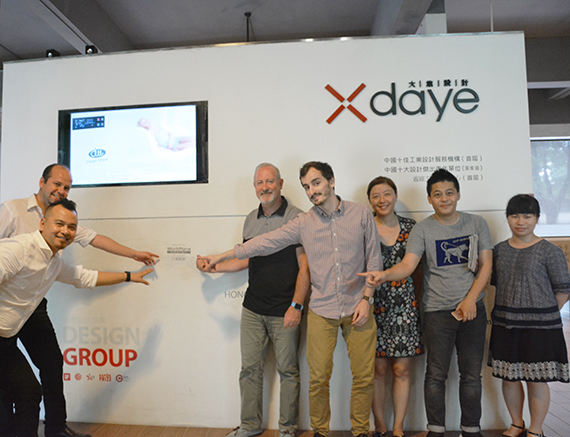 This time, he went visit the headquarters of Daye Design in Guangzhou had a meeting with his homonyms Mr Qu Shang and Iverson and was able to see for himself the space reserved to Workplane Design there where Eduardo Garcia (chief designer of Workplane in China) introduced to him the two Workplane Colaborators: Jin Yin Wu and Xu Yasi, both industrial designers. 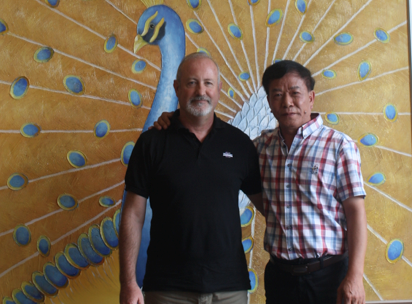 He also visited his friend Mr. Zehua Du chairman of LandBond, and also took the opportunity to hold first interviews with other companies with which Workplane Design hopes to work soon.